California is creating equity as fast-increasing home prices have reduced the number of negative-equity homes in the state. 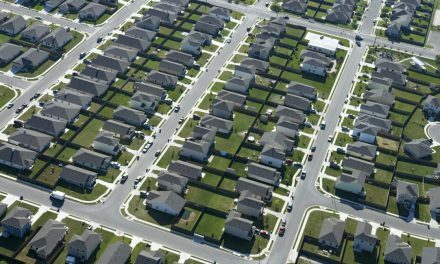 With increased home equity, recession-wary homeowners facing more aggressive debt collection efforts need to consider their right to protect the dollar amount of “homestead” they hold in their equity from loss to creditors. bar the judgment creditor from forcing a sale of the home to satisfy the judgment. A homestead is the dollar amount of equity in a homeowner’s dwelling they are able to protect against creditor seizure. The dollar amount of the homestead held by the homeowner in the equity of their home has priority on title over most judgment liens and state government liens. 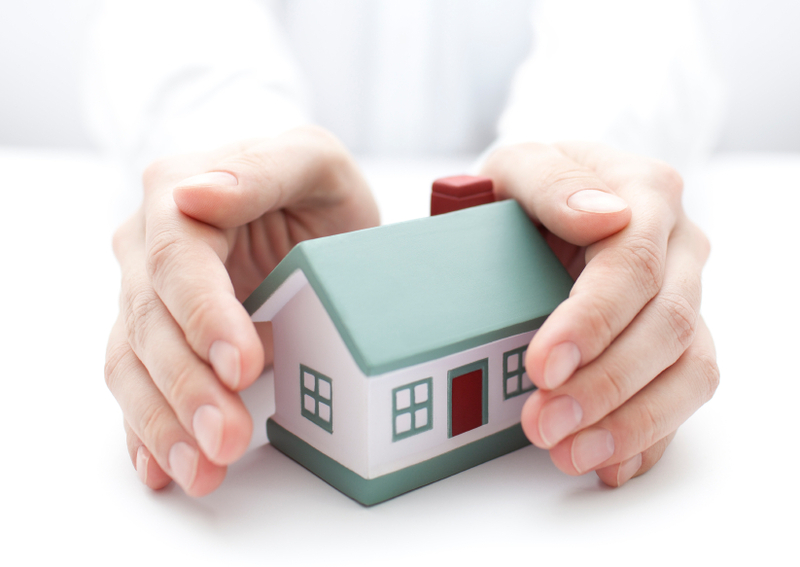 Both homestead procedures provide Californians the same dollar amount of home equity protection. However, to receive all the benefits available under the homestead laws, a homeowner needs to record a declaration of homestead when confronted with litigation by a creditor. the homeowner’s credit ratings or title conditions. Internal Revenue Service (IRS) liens. The dollar amount of home equity protection a homeowner qualifies to preserve is the same under both the automatic homestead and the recorded declaration of homestead. A home with a net equity less than the homestead amount (after transactional costs of a sale) leaves nothing for the creditor to sell and apply to the debt owed under the judgment. When a creditor challenges the validity of a recorded declaration of homestead, the creditor must prove the property does not qualify for a homestead. However, when the replacement home acquired is in the same county where the judgment lien is recorded, the lien attaches to the new residence (subject to the owner’s homestead exemption) the instant title is transferred into the homeowner’s name. Further, a homeowner who decides to voluntarily sell their residence when title is subject to a creditor’s lien may not use the automatic homestead exemption to protect the sales proceeds from being taken by the judgment creditor. Only when a declaration of homestead is recorded prior to the recording of the judgment lien may the homeowner voluntarily sell their home and first withdraw their homestead amount from the net sales proceeds before the judgment creditor receives any funds. Unlike a declared homestead, the homeowner claiming only an automatic homestead exemption may not use a quiet title action to remove the lien and sell the home. When an insufficient net equity exists barring the judgment creditor from forcing a sale of the home, the homeowner is unable to sell without dealing with the judgment creditor, as though in a short sale. In contrast to an automatic homestead exemption, a recorded declaration of homestead coupled with a quiet title action allows the homeowner to remove judgment liens attached to their title. It takes creditors several months of litigation to obtain and record an abstract of judgment. In contrast, a declaration of homestead may be prepared and recorded by the homeowner on readily available forms in a matter of hours. clear title to the home through a quiet title action based on the priority of their declaration of homestead. After title is cleared and the homeowner sells their property, they have six months to reinvest the homestead proceeds in another home. When the proceeds are reinvested in a new residence within six months, the new residence may then be declared a homestead by recording a new homestead declaration. 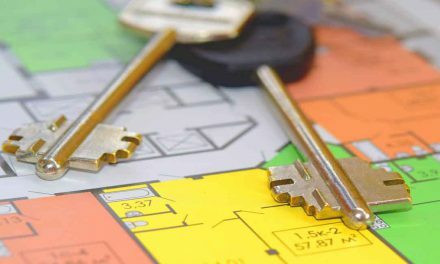 However, when the homeowner does not invest the proceeds of the sale in a new homestead within six months, and the proceeds are still in the State of California, the exempt proceeds from the sale may be attached by the judgment creditor. In times of financial stress for some homeowners, you are able to educate your clients on how to protect themselves against creditors who might pursue collection by litigation (since they need a money judgment if they expect to enforce collection by the sale of the home). Help them make sure they understand how to protect the net equity in their biggest investment — up to the dollar amount of their homestead exemption. Advise them on the differences between the automatic homestead (no ability to voluntarily sell and use the exemption) and the declaration of homestead (ability to sell and use the exemption) so they can decide for themselves their best mode of protection against a creditor who has yet to obtain a judgment against them. 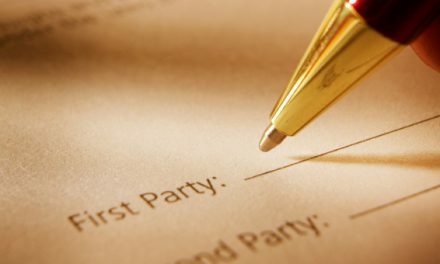 PreviousIs a recorded deed required to transfer title to a property into a trust? POLL: Are you seeing more price reductions in Summer 2018?